The perfect circle shape sunglasses with soft purple gradient lenses. Here seen on the beautiful Astrid Öhnfeldt. 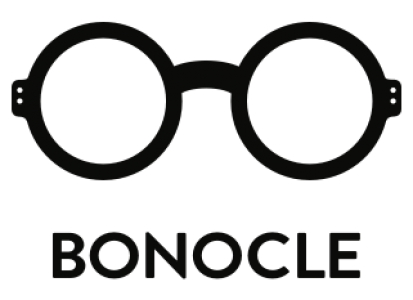 CLICK HERE to find out more about Bonocle’s exclusive collaboration.